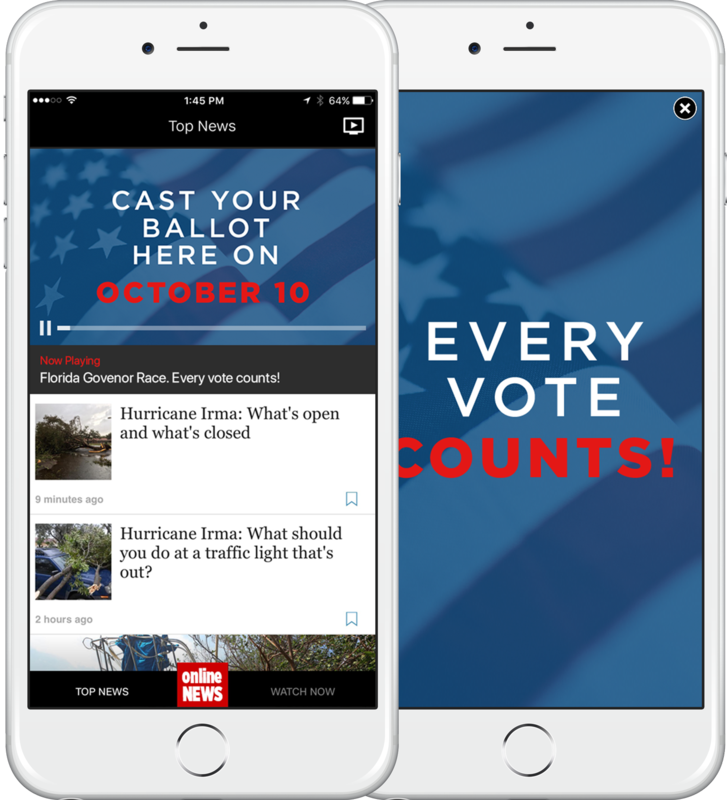 Reach and engage voters and policy makers with targeted mobile ads. Phunware enables campaign managers to build and engage an audience of voters. Our solution brings together first-party mobile data and voter files to deliver targeted ads. For the first time, political campaign managers and organizations can use this data to engage voters on mobile devices by advertising on thousands of apps. Smart campaign managers use the power of mobile to increase political participation. Targeting voters through text messages, social media and mobile advertising allows direct contact. In 2016, one in five digital advertising dollars were spent on mobile. In 2016, one in three registered voters said that mobile was the most important way to stay politically informed. Political organizations and advocacy groups can use our solution to build a targeted audience of policy makers. You can deliver mobile ads to your hyper-targeted audience, creating awareness and engagement around a policy issue. Phunware combines the power of the leading national voter file database with our mobile data to enable accurate segmentation at the district, state or national level. Campaign managers and advocacy groups can use this data to build a precise, highly targeted audience. Whether you want to reach voters or policy makers, you can use our tools to segment your audience by interests, behavior and more. Reach voters in specific markets to increase awareness of upcoming elections and encourage voter turnout. Set up a geo-fence to precisely target voters at specific locations including campaign events, polling centers, and other points of interest. OPTIMIZATION: Phunware leverages the power of AI to optimize campaign performance in real-time. Campaign managers get access to data showing exactly where voters are seeing ads and how they are responding. 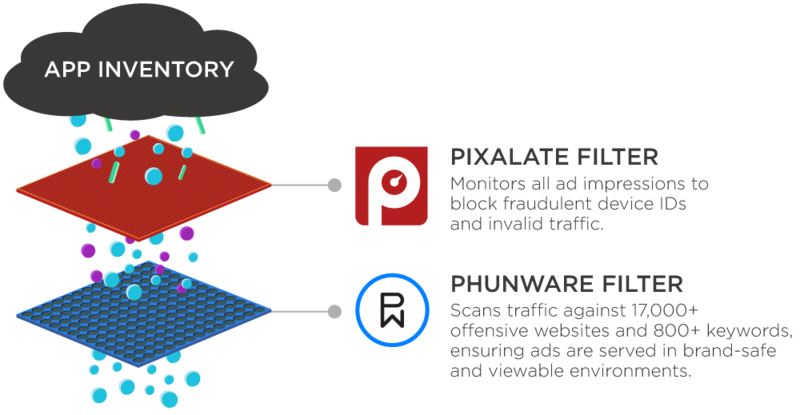 TRANSPARENCY: Phunware Protect, our proprietary technology to prevent ad fraud, ensures campaigns are viewable and running in 100% brand-safe environments. Campaign managers know that they are reaching the right audience, at the right time, in the right place. Your Campaign, Powered by Phunware! Targeted mobile advertising is one of the most effective ways to reach voters and policy makers. Learn how we can help you mobilize your audience.